I love being near the water whether it is swimming, snorkeling, being on a boat or having a game of beach cricket. It gives me a sense of calm and clarity. So it is only natural that when I travel I often find myself by the ocean. 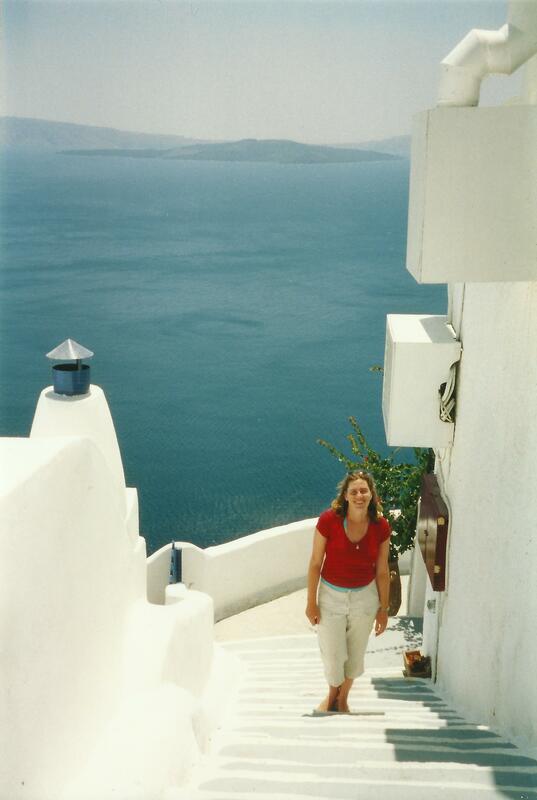 Here are a few of my favourite coastal areas from around the world. 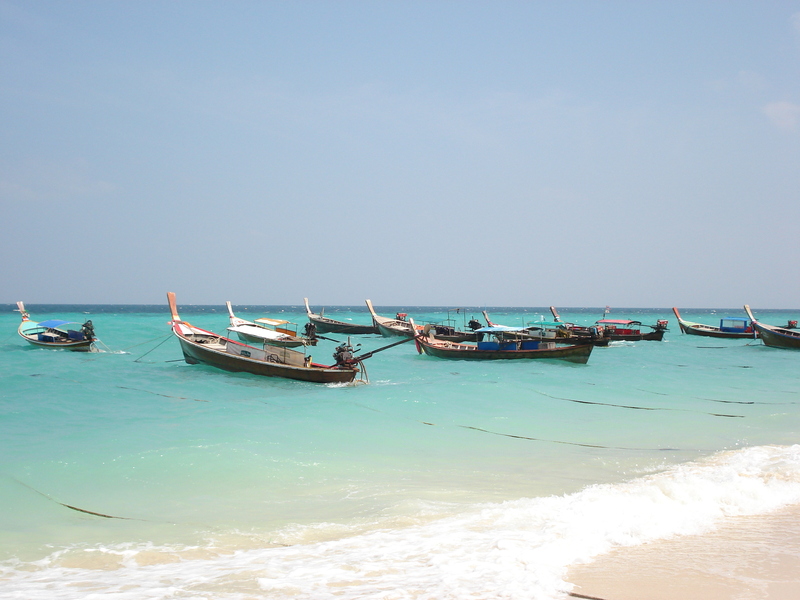 Phi Phi Island is just a boat ride away from Phuket and watching the cliffs appear on the horizon is magical. The water is crystal clear and a beautiful blue colour with plenty of marine life. It does however attract hundreds of visitors to it shore so if you are after a nice quiet beach this is not the place for you. 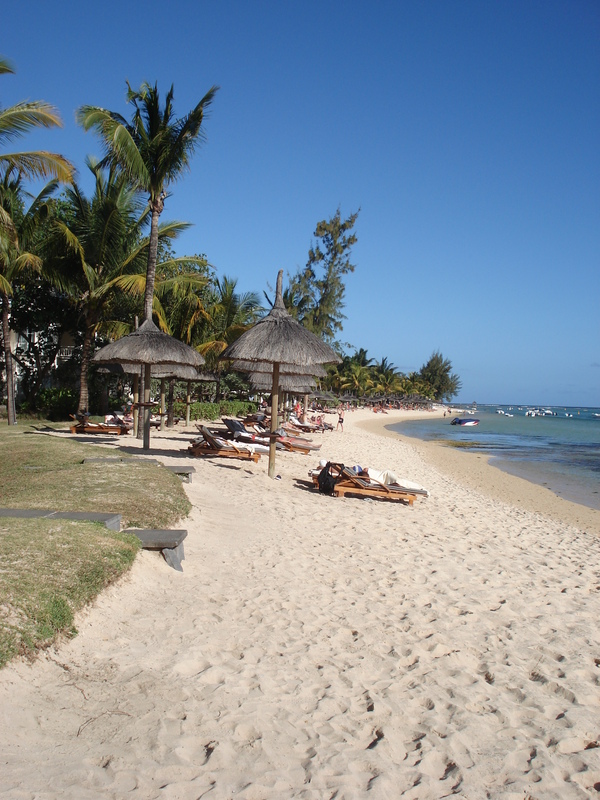 Mauritius is located in the Indian Ocean and the island has turquoise water and sandy beaches to relax on. There are plenty of resorts all along the island’s coast with beach access and gorgeous views. 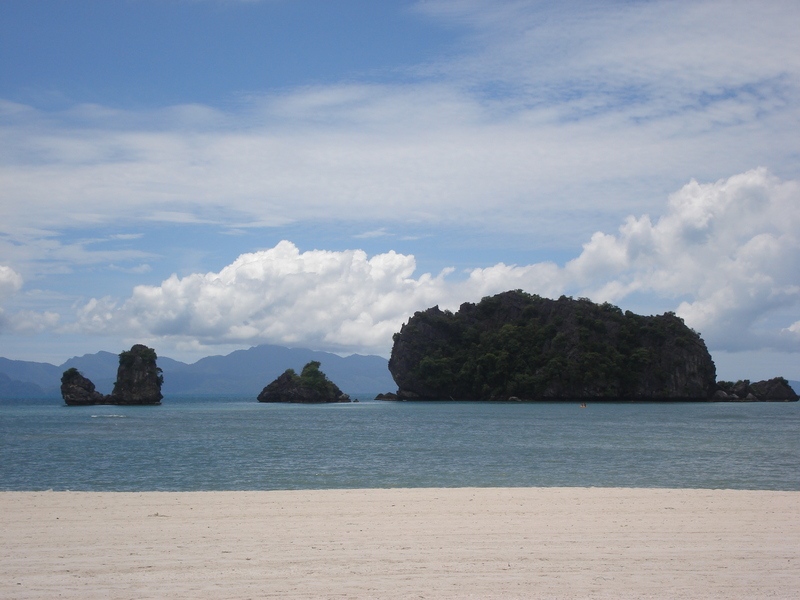 Langkawi is a beautiful tropical island with magnificent beaches. There are 99 island in the region so island hopping is a must! This is the view from my hotel at Tanjung Rhu Resort and I don’t think I could ever get sick of looking at it. Redang is one of the largest islands on the east coast of Malaysia and it offers excellent diving and snorkeling. 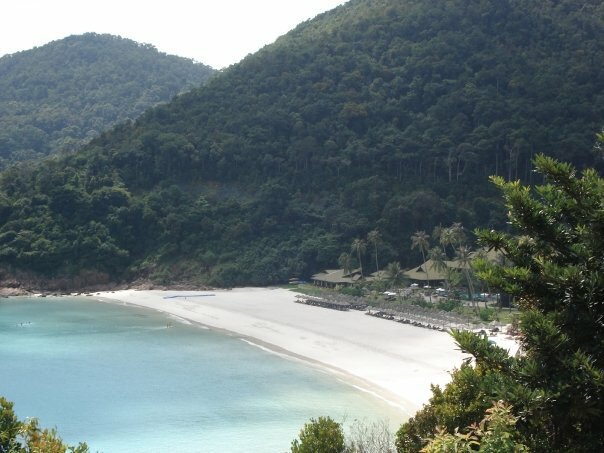 Redang is one of nine islands that form a protected marine park. Staying at Berjaya Redang Island Resort we had access to a beautiful white sandy bay where we wasted the days away. 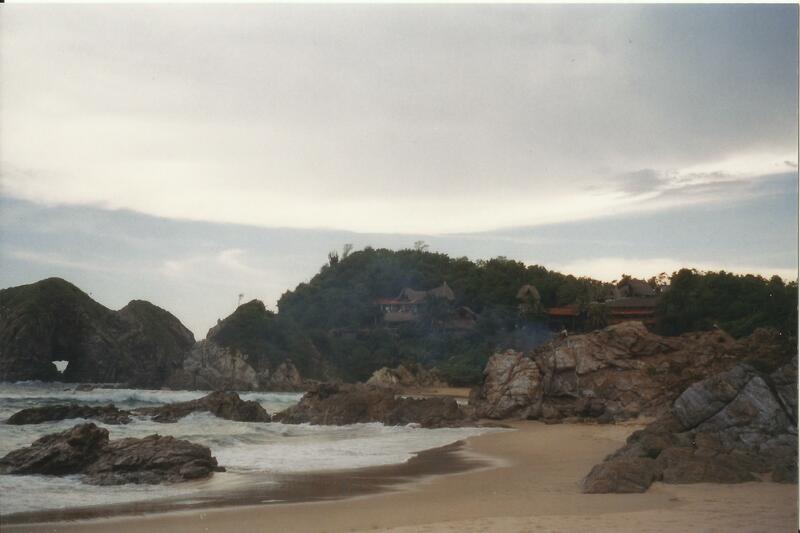 Zipolite is a beautiful stretch of beach on the southern coast of Oaxaca state in Mexico. With strong currents swimming can be extremely dangerous and it is known as the beach of the dead as there are so many drownings each year. We respected the ocean, didn’t venture into deep water and just splashed around the shallows. 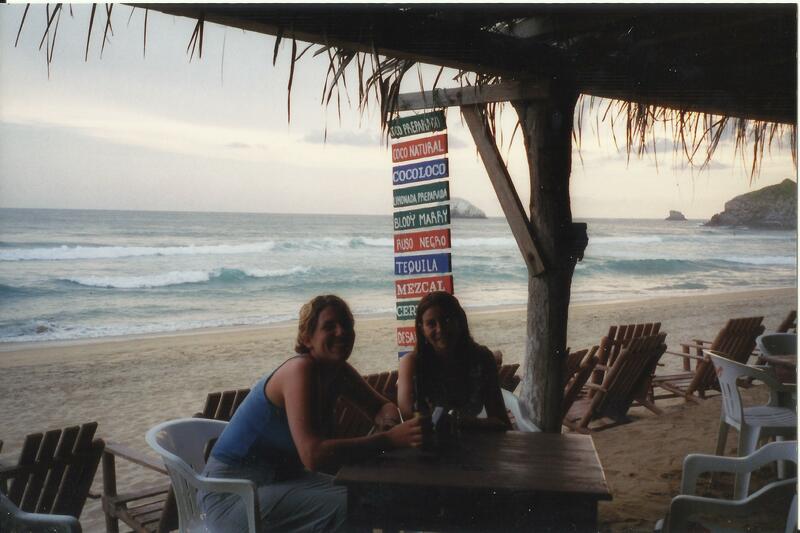 It is still a nice place to hang out and as it has a hippie vibe and I love a bar on the beach with nothing but sand and a few hammocks. If you are on a budget there are many rustic cabins located on the sandy beach. 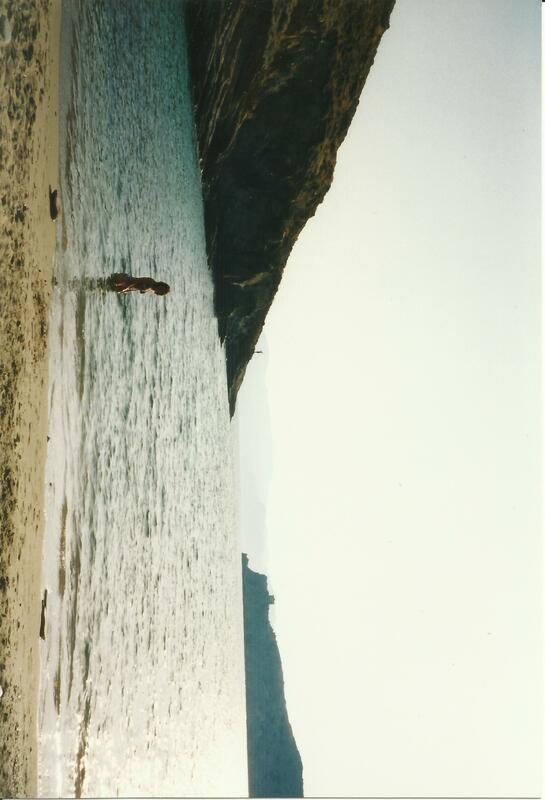 With an extremely large amount of islands scattered in the Aegean and Ionian Sea how can this not be a favourite spot. Greece has an ideal climate, safe turquoise coloured waters and a diverse landscape. Every island has a different beaches such as sandy beaches, pebble beaches, dark coloured sand from volcanic soil. It is the perfect spot to island hop and enjoy all that is on offer. Unfortunately on my travels I have seen so many beaches effected by pollution so please remember to leave a place cleaner than when you found it. Do you have a favourite bit of coast? Want to join a community of like-minded people? Click here to join my Facebook group! I imagine it would have been less crowded back then. Living ins Brisbane between both the Gold and Sunshine Coasts I too have very high beach expectations! 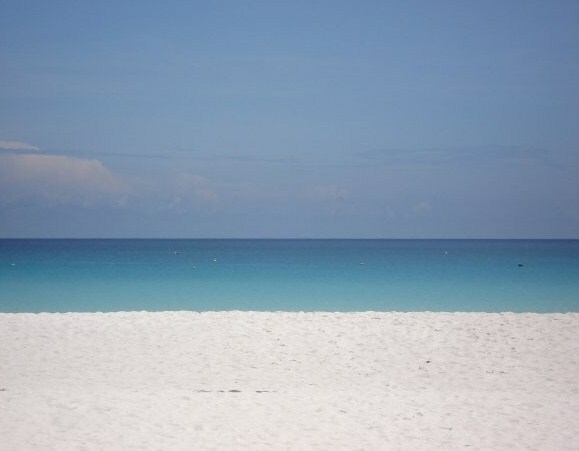 I had not thought of Malaysia as a beach destination but your photos are beautiful! Another to add to the must-visit list! Yes we are very lucky to have such beautiful beaches! Wow! These are fantastic! Thank you for sharing your adventures with us! No problem, I am glad you enjoyed it. I took our beaches for granted until I went travelling overseas, we are lucky to live in such a beautiful country. I would love to go to Maldives, it looks amazing. Esperance is beautiful and it is sad that so many houses and lives have been lost recently with the fires. Thanks I will join your facebook page. Okinawa looks beautiful and hopefully I will get there one day. There are so many places to explore and so little time (and money)! Nice pics! I am in for any coastal areas with cliffs, sea stacks, arches or promontories. You have to visit Big Sur in California one day. The views are incredible for about 90 miles. Big Sur sure does look amazing! Hopefully one day I will get back to California. 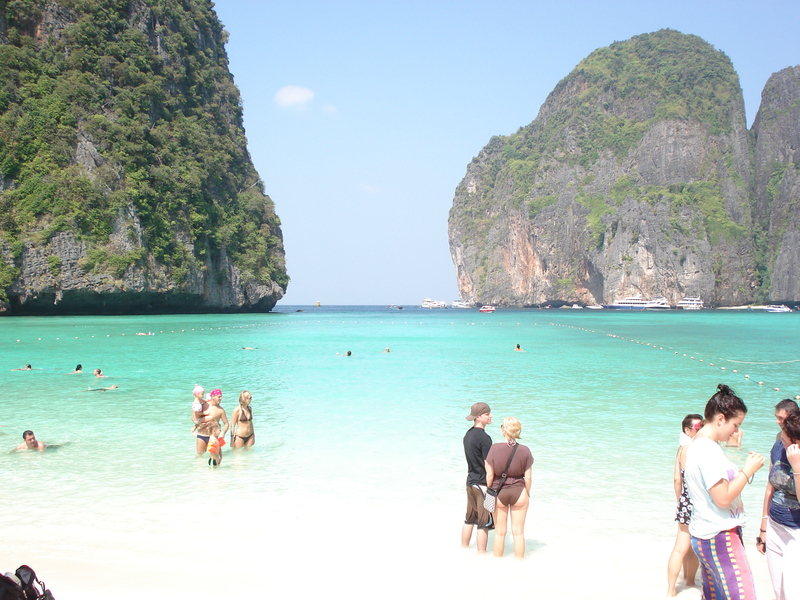 Phi Phi is the only one on your list that I have visited! Looks like I’ve got a few more places to add to mu ist! Slight screen malfunction meant I couldn’t see what I was typing! I have a list a mile long of places I want to go too!! Beautiful photos. I love Wilsons Prom in Victoria – pristine beaches and stunning scenery. 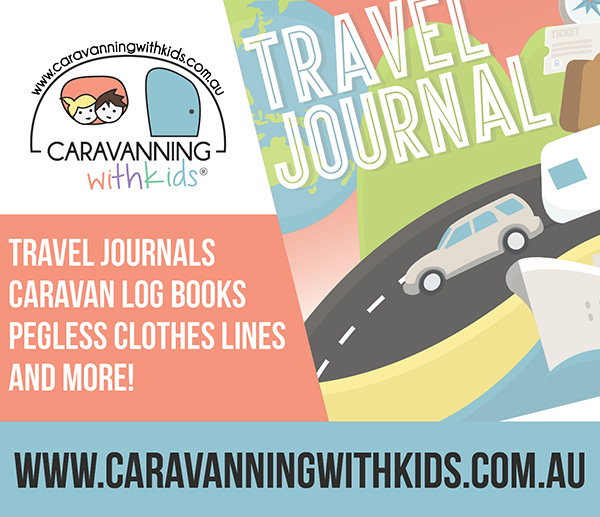 We are heading to Vic early next year so if I get time I will have to check it out! You should. It’s absolutely beautiful and you won’t regret it. Lots of wombats and wildlife there too as well as the stunning beaches.